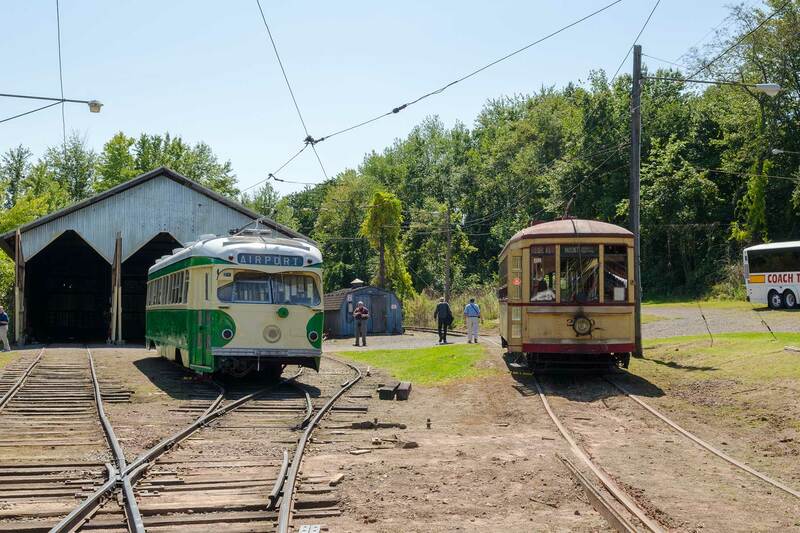 Join the ERA as we kick off this summer with a day trip to two fantastic rail museums in Connecticut, the Danbury Railway Museum and the Connecticut Trolley Museum. The Danbury Railway Museum, located in the former Danbury Union Station, focuses on the history of railroading in southern New England and New York. 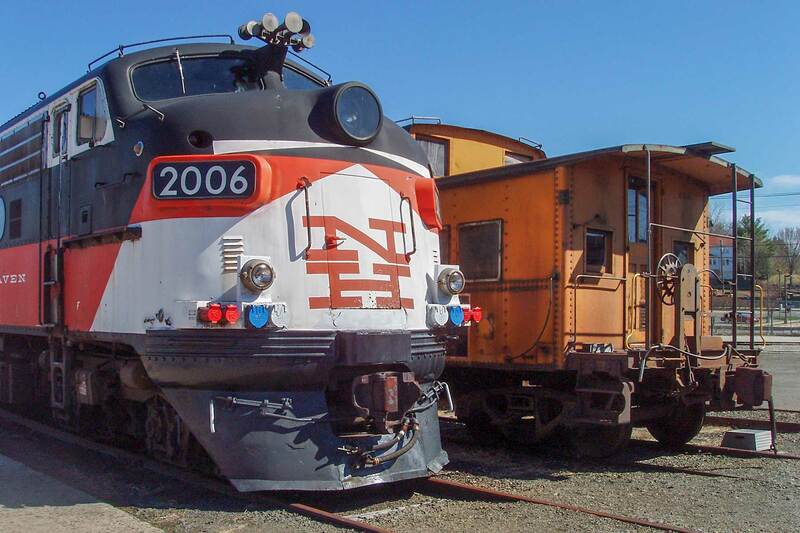 There is a wide variety of historic rolling stock to view and explore in the yard that they share with Metro-North. The station itself, built in 1903, is a sight to behold — its distinctive curved platform was immortalized in Hitchcock’s “Strangers on a Train.” Before we leave, we’ll ride the “Rail Yard Local” — a circuit that includes the only active working turntable in Connecticut, and a chance to view their newly restored pumphouse. After a lunch stop at the Danbury Fair Mall, we’ll continue our day at the Connecticut Trolley Museum, which was founded in 1940 and is the oldest museum dedicated to electric railroading in the U.S. Their diverse collection is sure to be a treat for anyone who is a fan of electric traction and includes cars from Montreal Tramways, an Illinois Terminal Railroad PCC, a Springfield Terminal combine car and equipment from the Boston Elevated Railway. They are actively restoring additional equipment, which we will be able to view their progress on. On our way home we will stop for dinner at Jimmies of Savin Rock in West Haven. 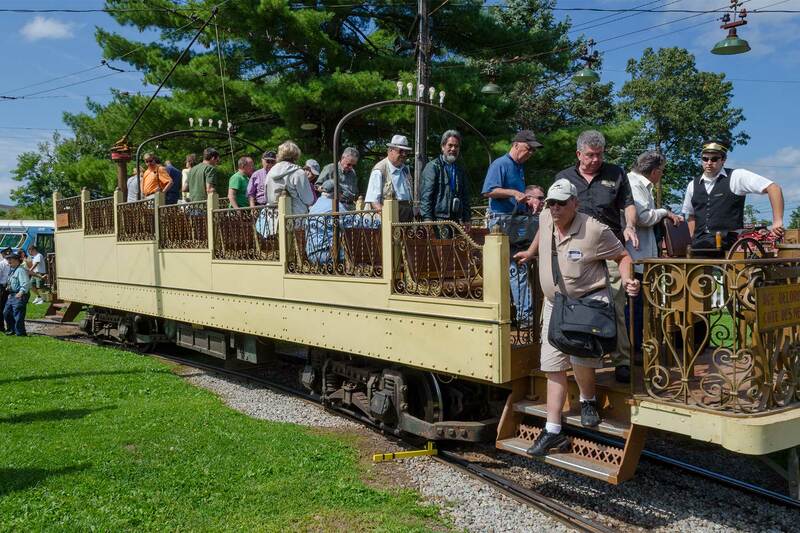 The ticket price includes a chartered bus, train ride and museum visits. Meals are not included in this price. Book your tickets ASAP! Orders are due by June 15. For further information, please use the ERA Contact page or call Michael Glikin at 917-714-7087.